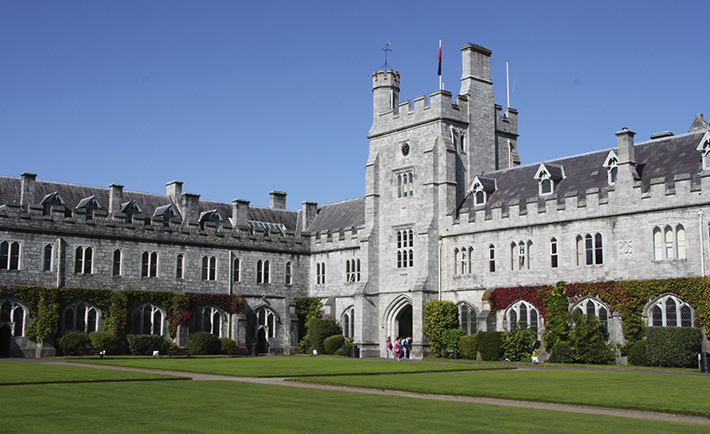 The college health centre in University College Cork (UCC) allegedly turned away a student that said he had attempted suicide. The student sent an email to the design team at the UCC Express – the UCC student newspaper, reporting his experience with the health centre. The UCC Express editor, Brian Conmy, published the letter and said that numbers for counselling services were passed on to the student. The student who penned the letter has remained anonymous. “I told the receptionist I had tried to kill myself and nothing had changed with the failed attempt. Shortly thereafter, I walked out the door and on to College Road not with an appointment, not with having seen a counsellor but with nothing,” the student said. This news comes just after University of Limerick were applauded for introducing new measures to clear waiting lists for counselling services. UL have allocated extra funds to the service in a bid to slash the wait time on the list.